Want to quickly see how the open-source software Composr CMS works? You'll find a free and updated demo installation of Composr CMS here. 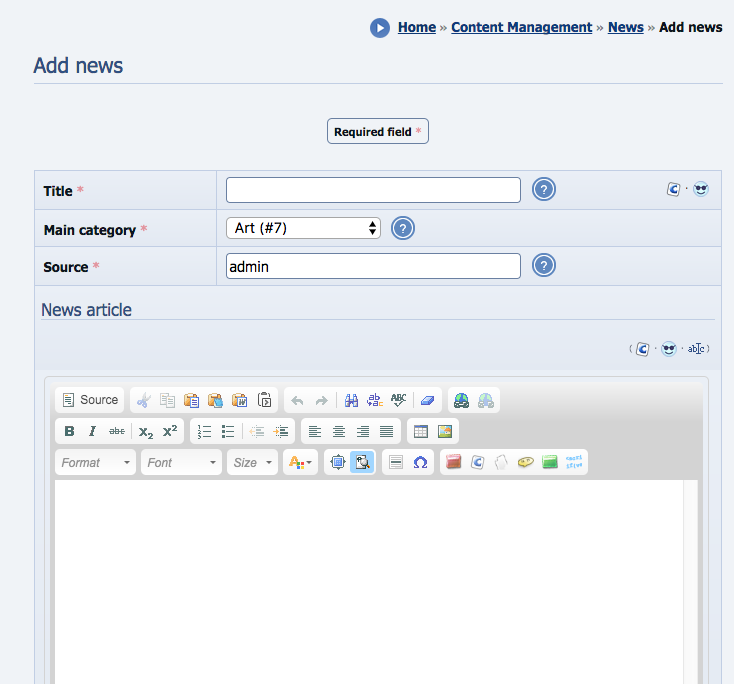 We are currently updating the Composr CMS demo. Please check back shortly. There will be a new version up soon. 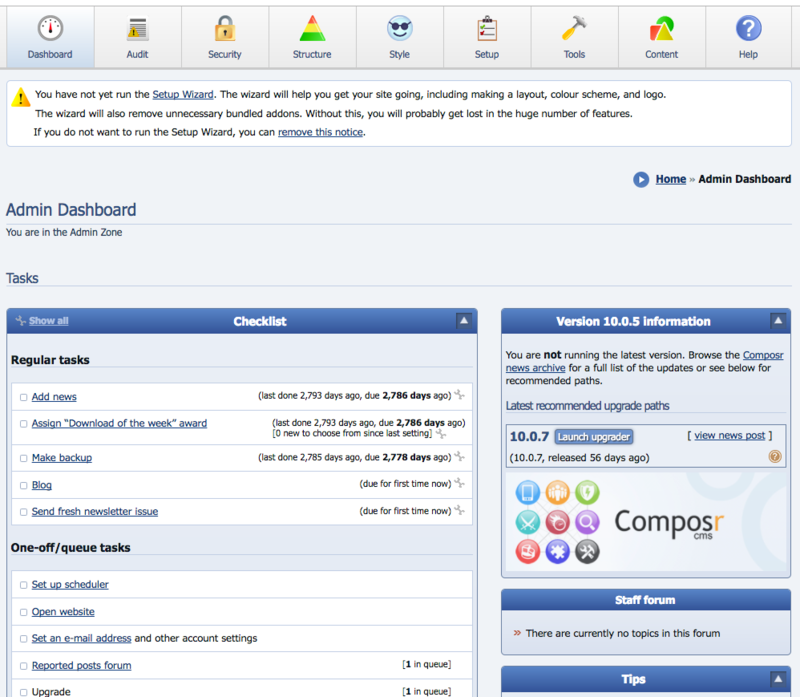 Composr CMS is a free open source content management system primarily written in PHP. It offers advanced social, interactive and dynamic functionality, making it the go-to content management system for all types of businesses from small startups to big organizations. Some examples of features include news and blogging, media galleries, file management, calendars, chat rooms and discussions forums. It was first released in 2004 as ocPortal, but has come a long way since then, with new improved features and themes available to customize any demo site. You can quickly set up your own Composr CMS demo by downloading the files and going through the installation process. The latest version available for download is 10.0.15 and was released on April 18, 2018. The screenshots below will also give you a preview of how the Composr CMS demo looks like.